Outfit your entire team with orange reflective colored hi-viz safety vests from OnlineSafetyDepot.com that meet the ANSI 107 Class 2 standard. 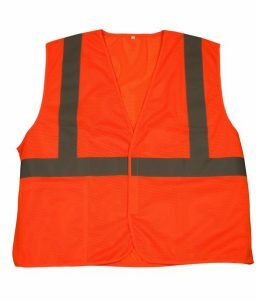 This vest is size 3XL. We carry all sizes ranging from medium through 5XL. 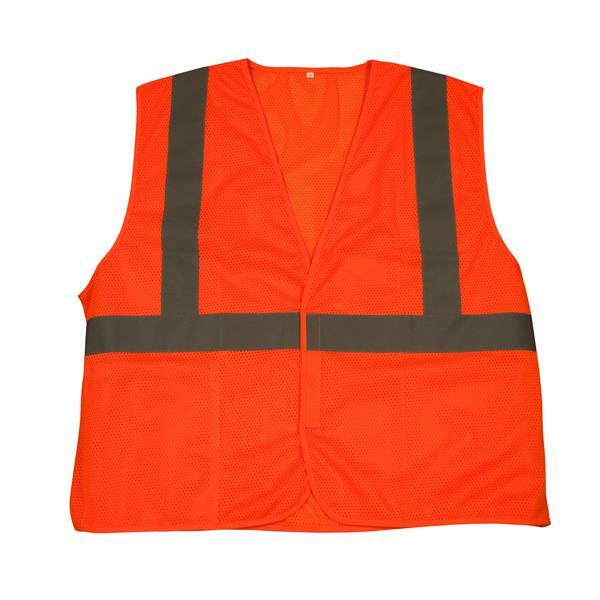 SKU: LS-SV2C1O3XLTF Category: High Visibility Reflective Clothing Tags: 3xl safety vest, ansi 107 class 2, ansi safety vest, high visibility safety vest, orange safety vest Brands: TruForce. 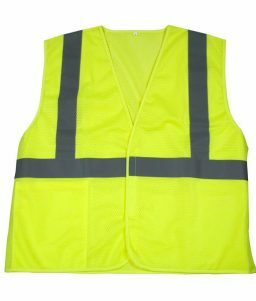 If you’ve had trouble finding a safety vest large enough for yourself or some of your workers, this product should solve your problem. 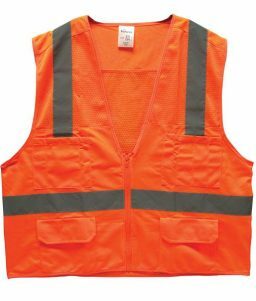 Our 3XL safety vest is large enough to fit the larger people, who tend to be the ones capable of handling the jobs that require the protection these hi-viz vests provide.